The 2014 French Open is just a few short weeks away, marking the second leg of the Grand Slam. 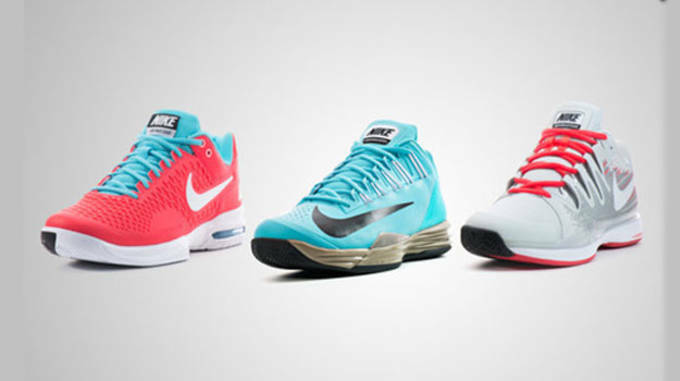 With the world&apos;s greatest players getting ready for the iconic Roland Garros, Nike unveiled a special collection of footwear and apparel that will help their athletes stand out, and make their mark at one of tennis&apos; biggest tournaments. 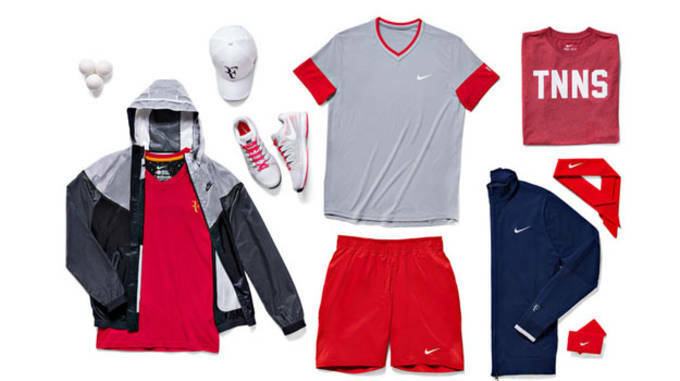 The collection features footwear and apparel that Rafael Nadal, Roger Federer, Maria Sharapova, Serena Williams and Victoria Azarenka will all wear when they hit the red-clay in France in hopes of bringing home the championship. Each player has a &apos;key color&apos; which Nike used as a template for all their gear and outfitted each piece in the collection which the corresponding color. 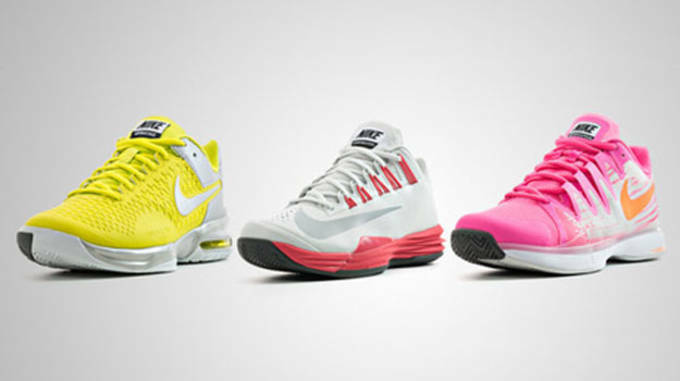 Nike included all it&apos;s latest tennis footwear models in the 2014 French Open collection including the Zoom Vapor 9, the Zoom Vapor 9.5, and their premier tennis shoe, the Lunar Ballistic. 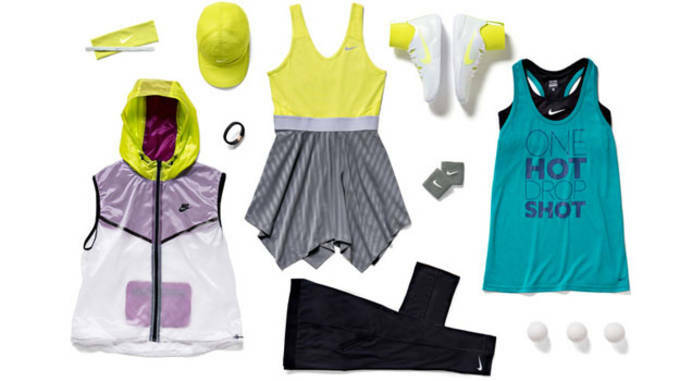 Also included in the collection is specially designed apparel for each player, including jackets, shorts, cover-ups, dresses, and shirts all featuring Dri-Fit technology and other innovations from Nike to keep player cool, dry, and help perform their best on the court. 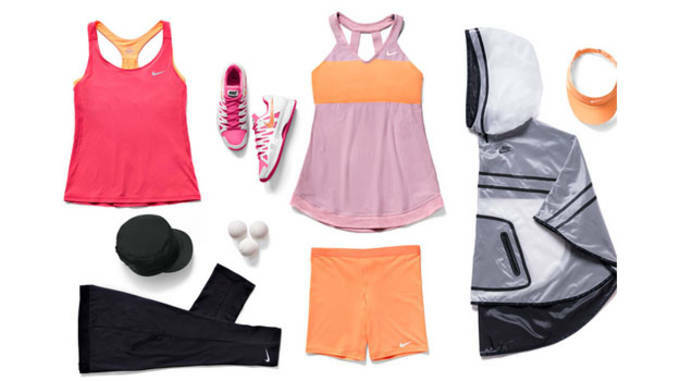 The Nike 2014 French Open Collection of footwear and apparel is currently available in both men&apos;s and women&apos;s sizes and styles at Nike.com and select Nike tennis retailers.